UFO SIGHTINGS DAILY: Blue UFO Watching Apollo 15 Moon Mission In NASA Photo, May 2016, Video, UFO Sighting News. 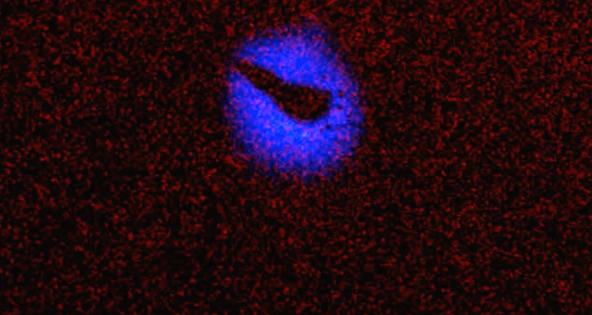 Blue UFO Watching Apollo 15 Moon Mission In NASA Photo, May 2016, Video, UFO Sighting News. 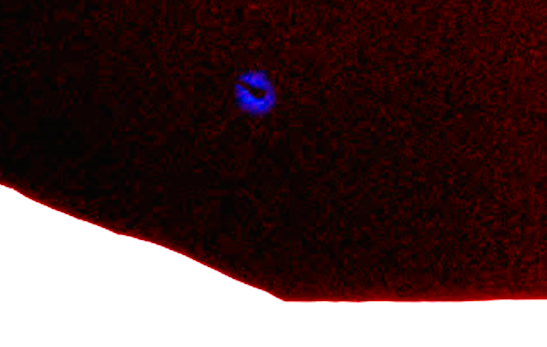 Found by Streetcap1 of Youtube, this blue disk seems to be watching the Apollo 15 mission taking place from a distance away. 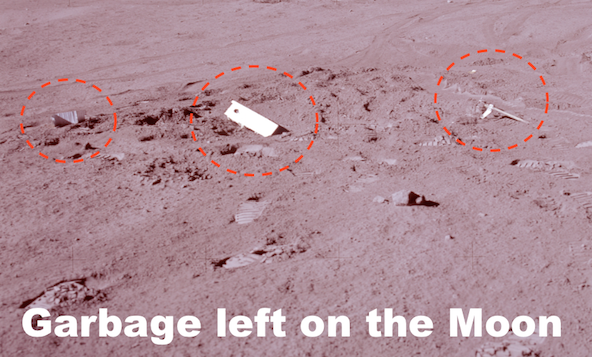 The alien ship must have also noticed that there is a lot of garbage that was left on the surface near the Apollo module. 1st impressions are everything, this one made us look like lazy slobs. I have increased the Brightness and linked the Nasa Photo. Maybe a semi-cloaked space vehicle.